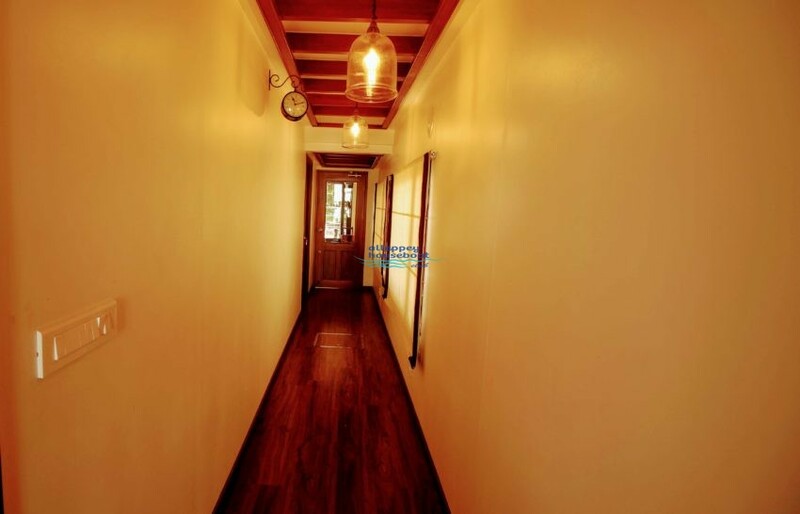 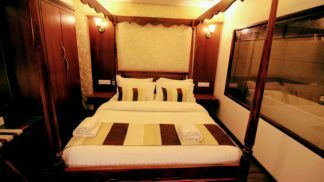 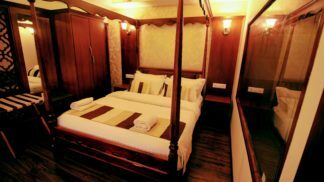 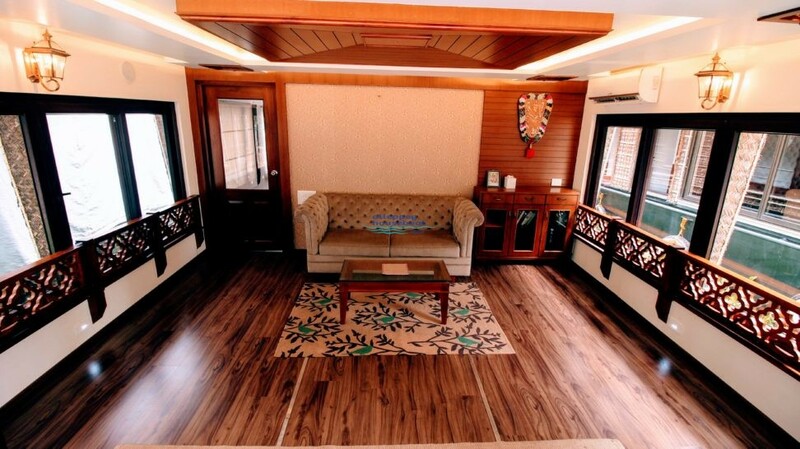 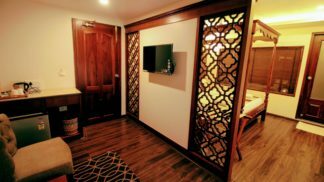 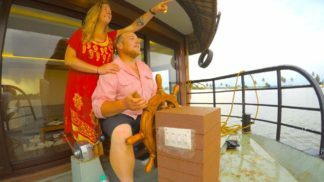 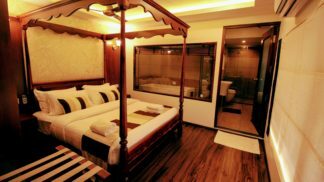 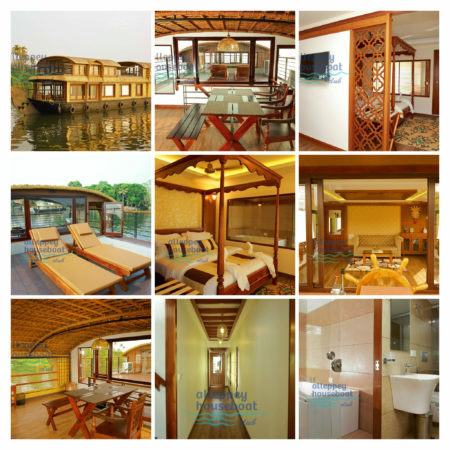 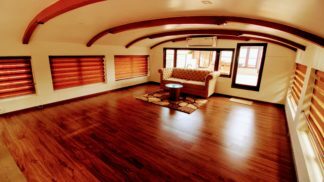 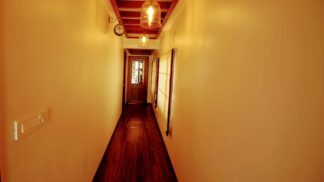 1 bedroom ultra luxury houseboat alleppey for honeymooners and family of 4. 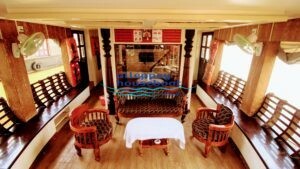 The boat is well maintained and have best interiors. Bedroom and living room is fully furnished and have king size bed facing the backwaters. 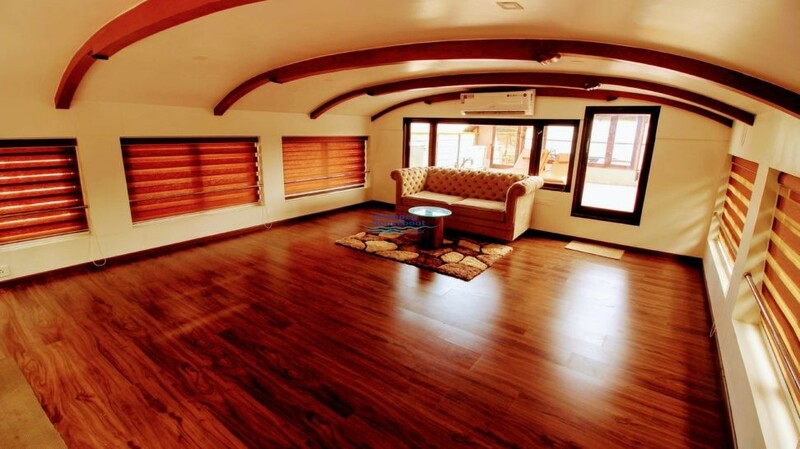 Upperdeck space is very special. 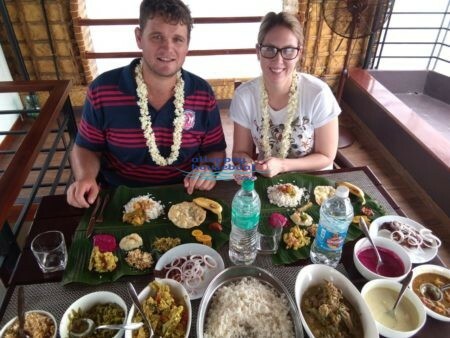 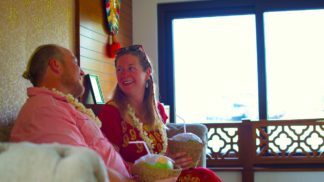 If guest need any additional arrangements for honeymoon, Then it also can be done when you inform at the time of booking. 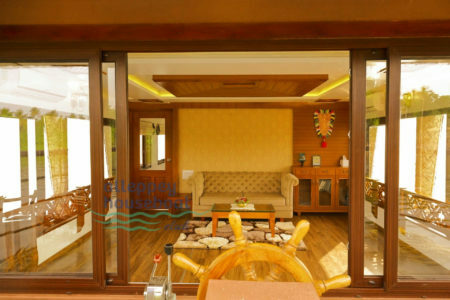 Your cruise will start after 12 noon and ends at 5:30pm. 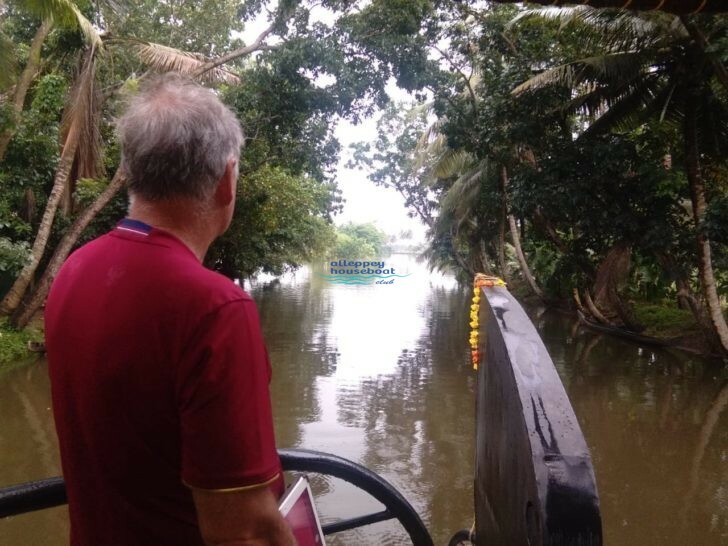 Next day cruise is available for 7.30 – 8.30 am. 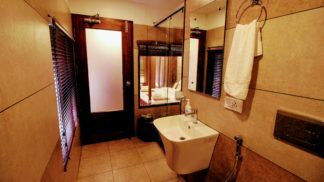 and check out at 9 am. 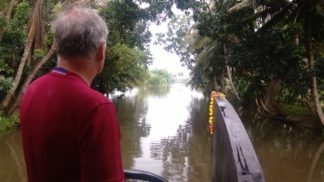 1 Hour Free Canal Cruise. 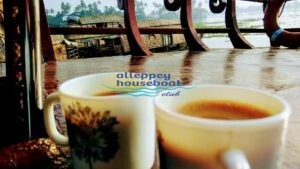 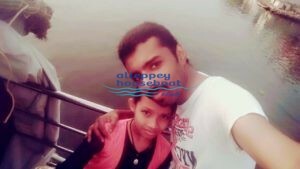 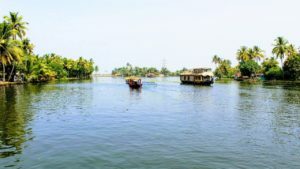 At the time of halting, guest can go out of boat and can see some places near by Alleppey. 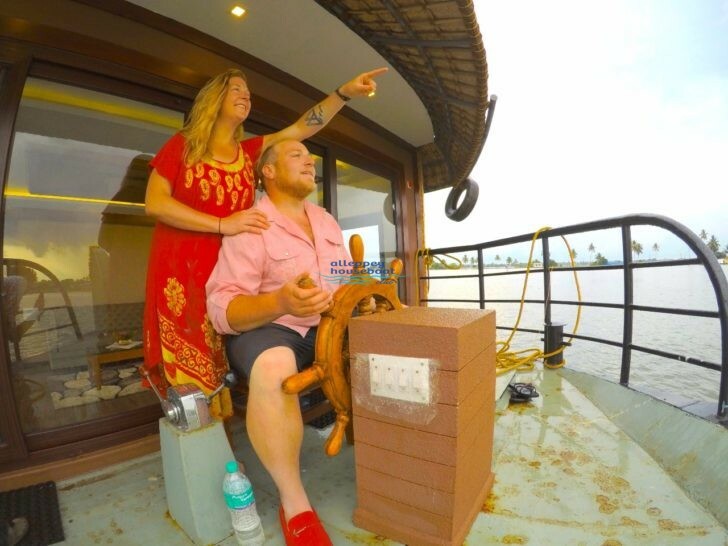 And must get back to boat before 10 pm. 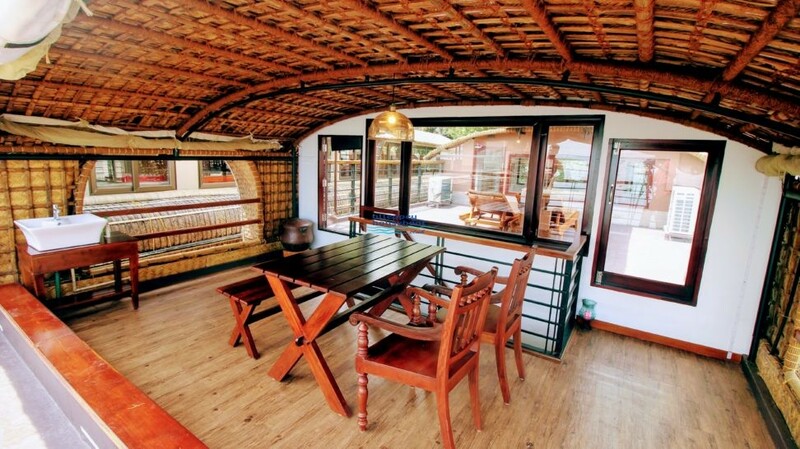 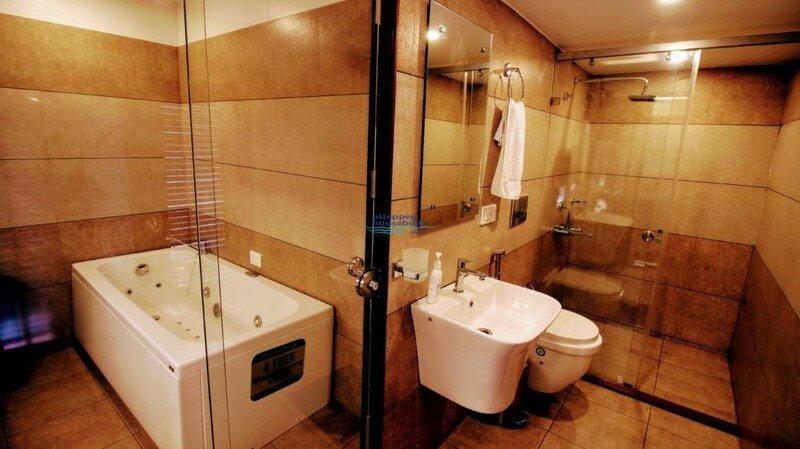 This is 1 Bedroom Houseboat in Ultra Luxury Houseboats category. 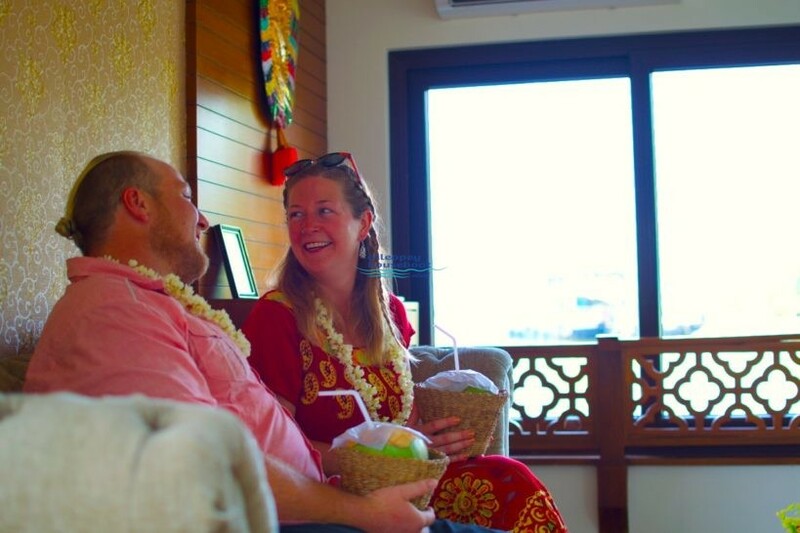 We’ve greatly enjoyed our stay.it looks exactly as in the photos. 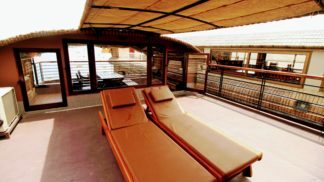 very modern, lovely balcony. We would recommend it highly.